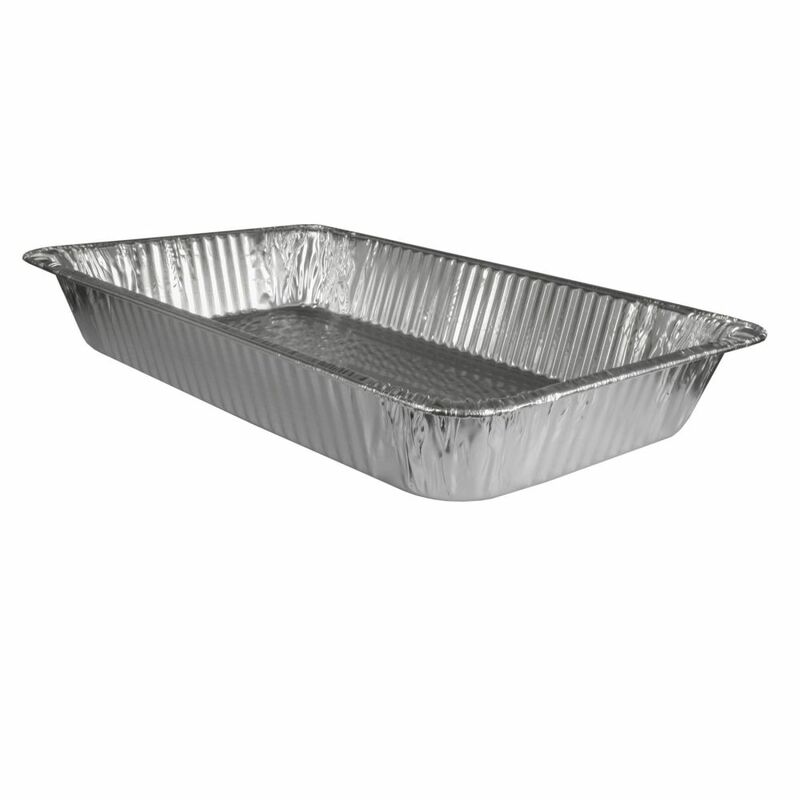 Ridged aluminum foil pan provides superior quality for cooking, freezing and storing. Excellent for catering. Used for hot or cold foods. Increased strength and holding power. Economical and recyclable.